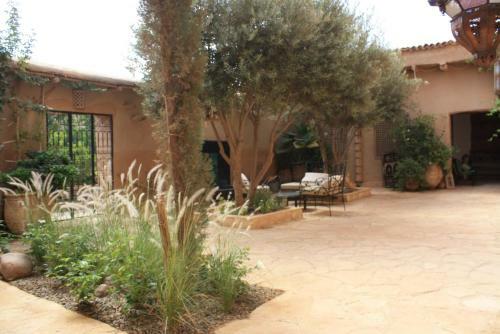 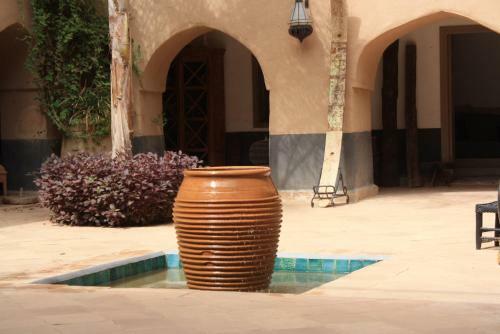 Situated in Douar El Koudia, over 1 hour drive from Agadir, Riad El Koudia boasts an outdoor swimming pool with sunbeds, a garden and an open terrace overlooking the mountains. 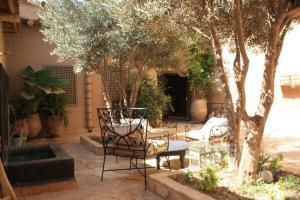 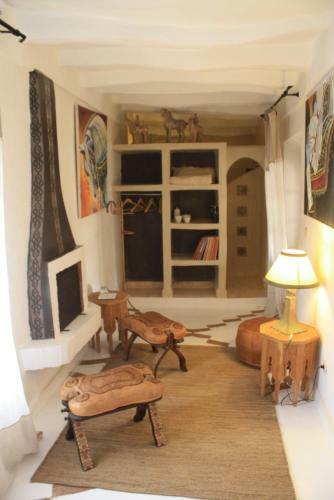 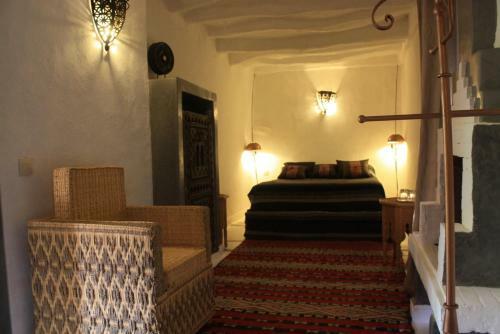 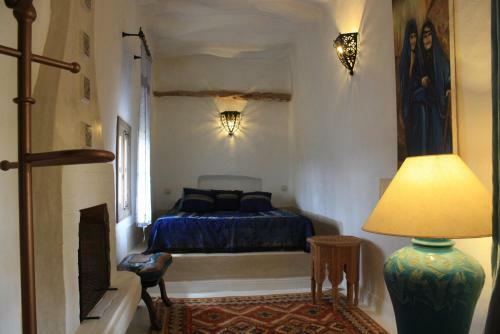 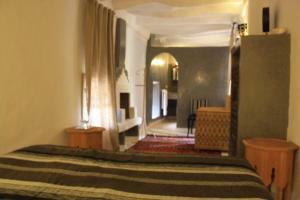 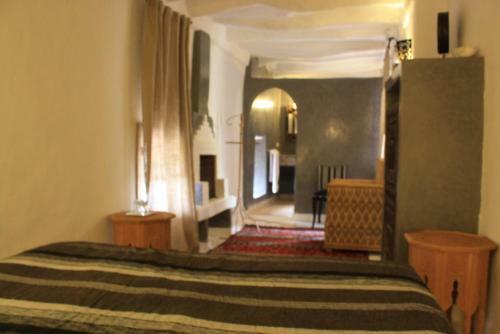 All rooms at Riad El Koudia have a traditional décor and feature a seating area. 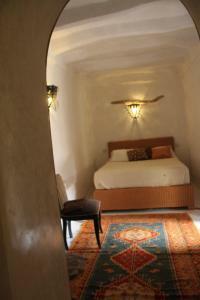 Each room provides a private bathroom with shower. A continental breakfast is served every morning and local dishes can be sampled upon request. 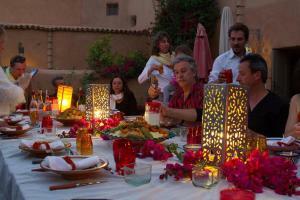 Additional facilities include the organisation of excursions and folk music shows. A traditional hammam is available on site. 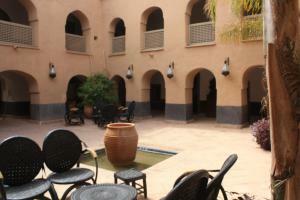 Wi-Fi access and parking are provided on site and free of charge. 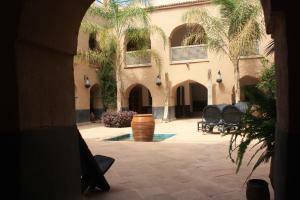 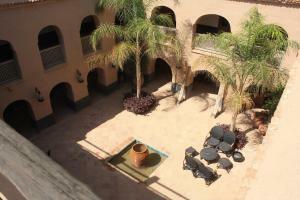 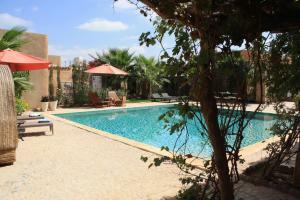 Agadir Al-Massira International Airport is over a 30-minute drive away from the riad. This single room is set in a traditional décor and features a seating area and an en suite bathroom with shower. Poderá cancelar a sua reserva gratuitamente até 3 dias antes da chegada. 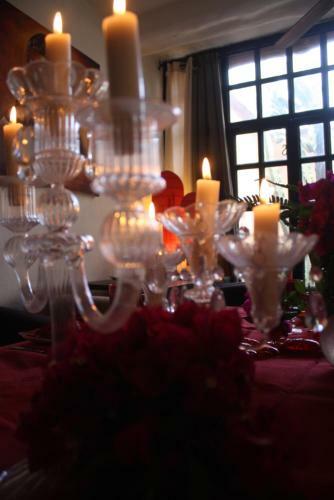 Ser-lhe-á cobrado o valor total se cancelar num prazo inferior a 3 dias da data de chegada. This double room is set in a traditional décor and features a seating area and an en suite bathroom with shower. Regulamento para Crianças e Camas Extra: Todas as crianças são bem-vindas. 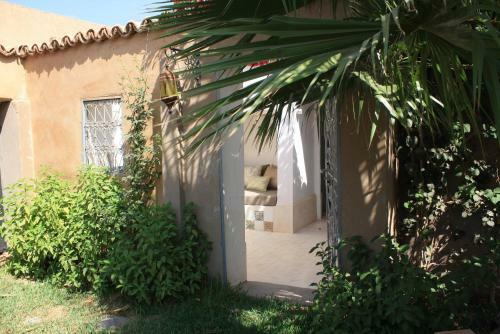 Uma criança com menos de 2 ano(s): será acomodado(a) sem custos adicionais pelo uso da cama existente. 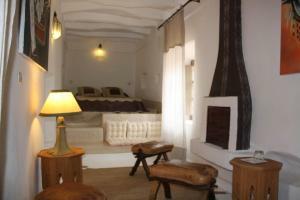 Quarto com capacidade para 0 cama(s) extra(a).